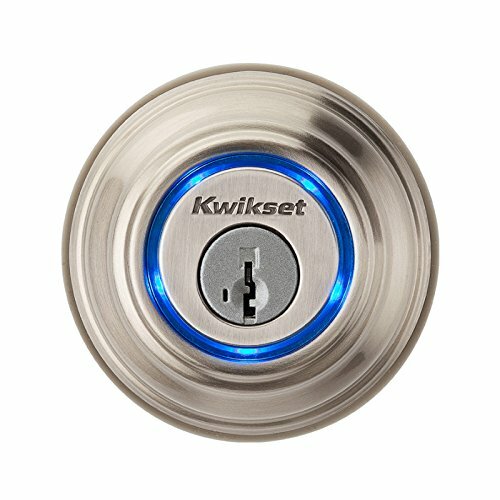 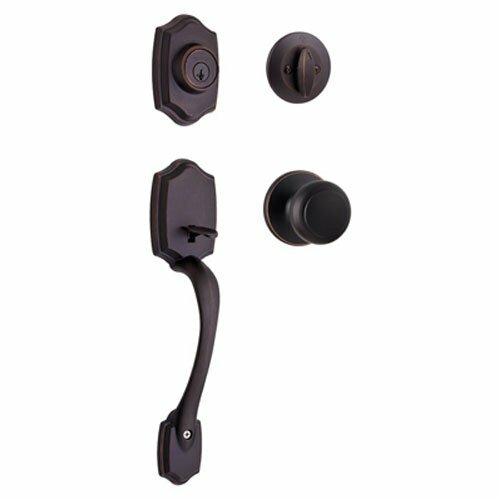 Amazon offers the Kwikset 96870-100 Belleview Single Cylinder Handleset with Cove Knob featuring SmartKey Security in Venetian Bronze for $47.93 with free shipping. 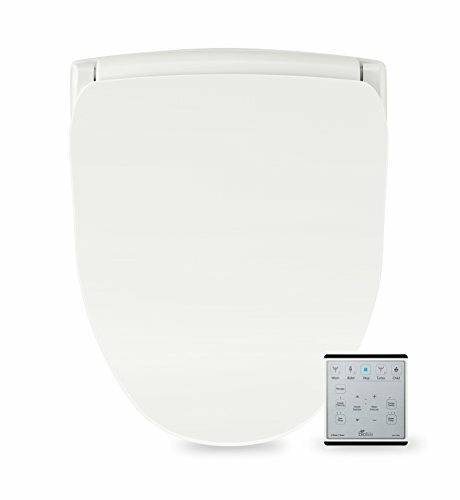 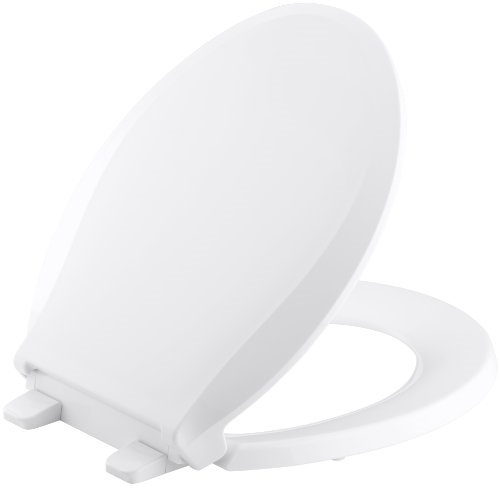 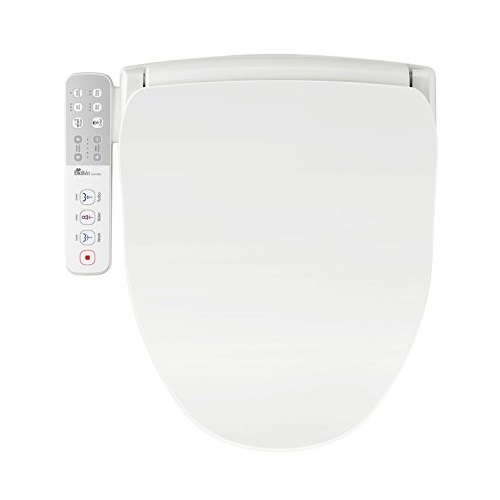 Amazon offers the Bio Bidet Slim TWO Bidet Smart Toilet Seat in Elongated White with Stainless Steel Self-Cleaning Nozzle, Nightlight, Turbo Wash, Oscillating, and Fusion Warm Water Technology with Wireless Remote for $229.00 with free shipping. 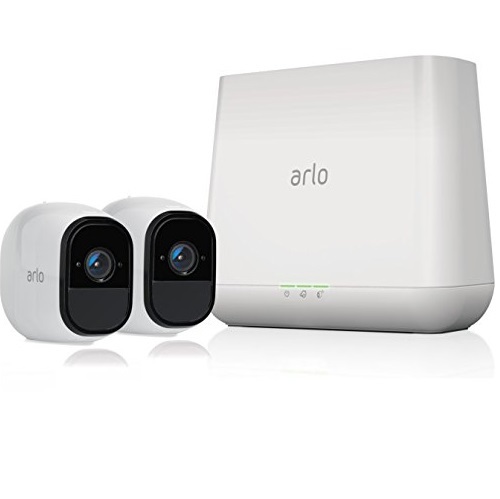 Amazon offers the Arlo Pro Add-on Security Camera - Rechargeable Wire-Free HD Camera with Audio, Indoor/Outdoor [Existing Arlo System required], Works with Alexa (VMC4030) for $117.40 with free shipping. 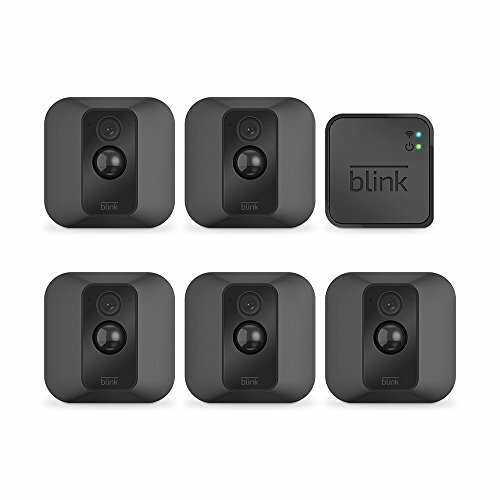 Amazon offers the Blink XT Home Security Camera System with Motion Detection, Wall Mount, HD Video, 2-Year Battery Life and Cloud Storage Included - 5 Camera Kit for $299.99 with free shipping. 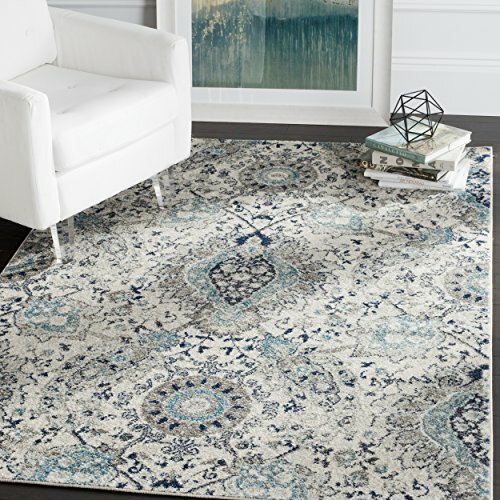 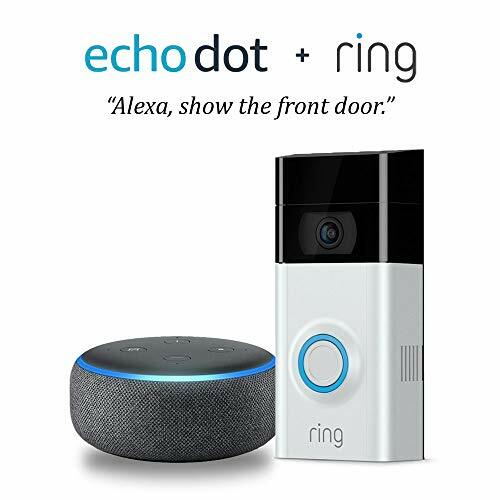 Amazon offers the Echo Dot (3rd Gen) - Charcoal Fabric Bundle with Ring Video Doorbell 2 for $199.00 with free shipping. 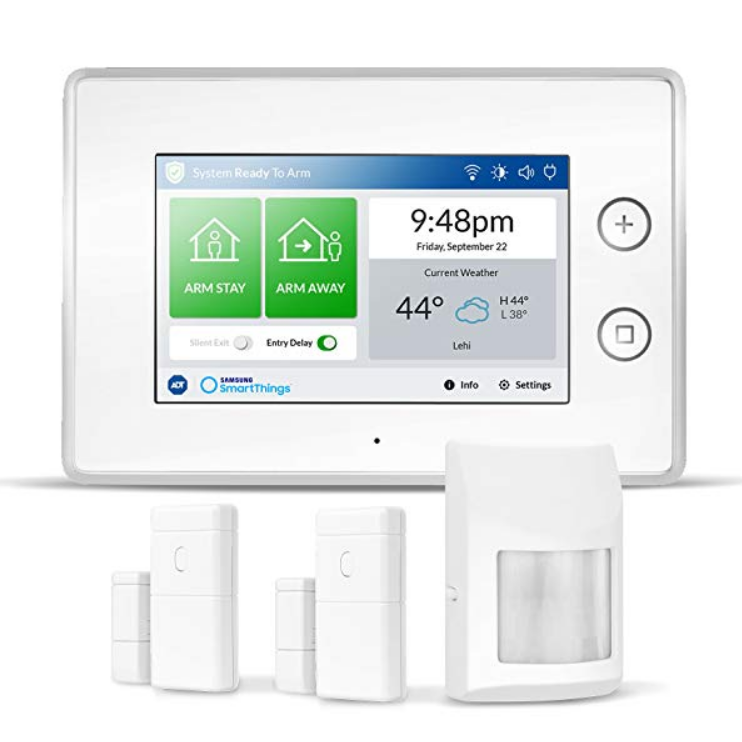 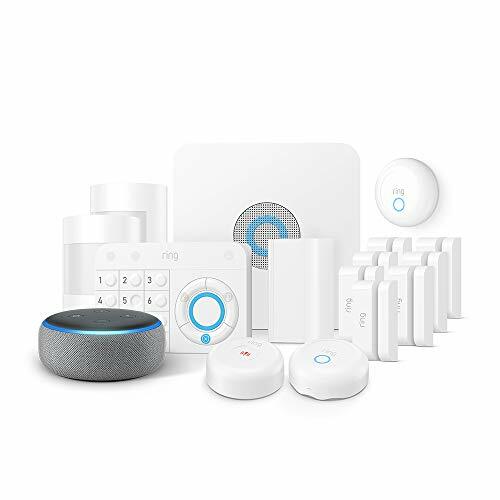 Amazon offers Samsung SmartThings ADT Wireless Home Security Starter Kit for $99.99, free shipping. 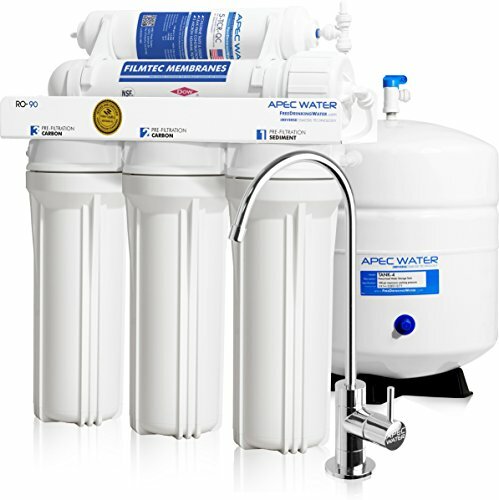 APEC Top Tier Supreme Certified High Flow 90 GPD Ultra Safe Reverse Osmosis Drinking Water Filter System (ULTIMATE RO-90), Only $229.95, free shipping. 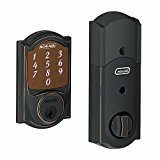 Amazon offers the Schlage Sense Smart Deadbolt with Camelot Trim Aged Bronze (BE479 CAM 716) for $154.00 with free shipping. 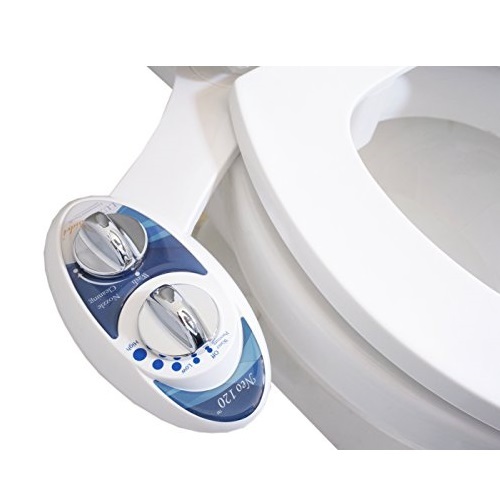 Luxe Bidet Neo 120 - Self Cleaning Nozzle - Fresh Water Non-Electric Mechanical Bidet Toilet Attachment (blue and white), Only $26.98, free shipping. 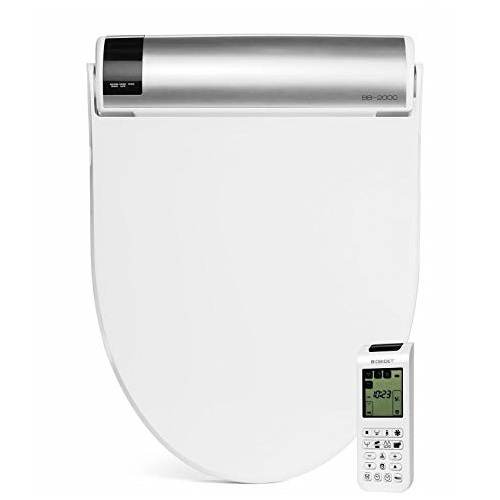 Neo 120 is a single nozzle, non-electric mechanical bidet attachment that uses fresh water to reduce the use of toilet papers and increase hygiene. 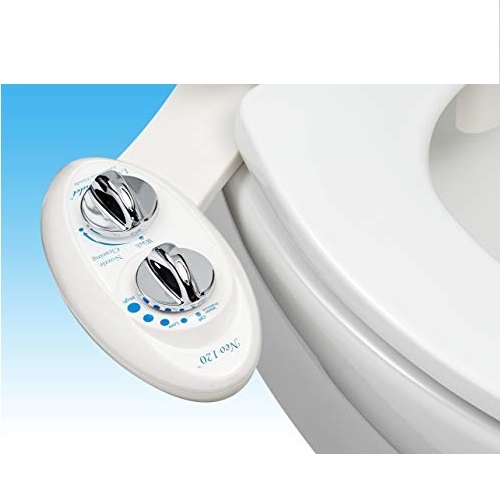 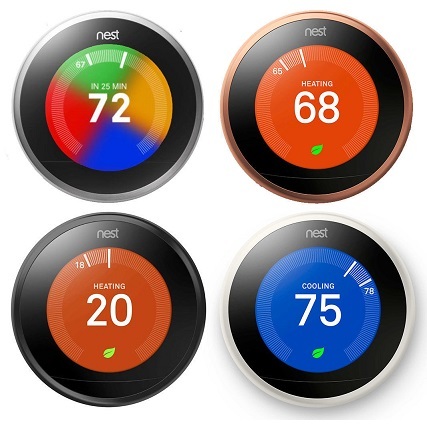 Neo 120 is equipped with a chrome-plated water pressure control knob that is very user friendly for children and seniors. 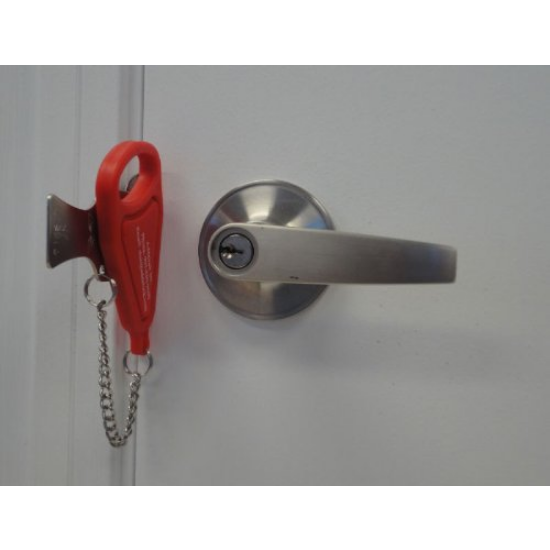 While using, the nozzle drops below the guard gate from the water pressure and retracts for hygienic storage when not in use. 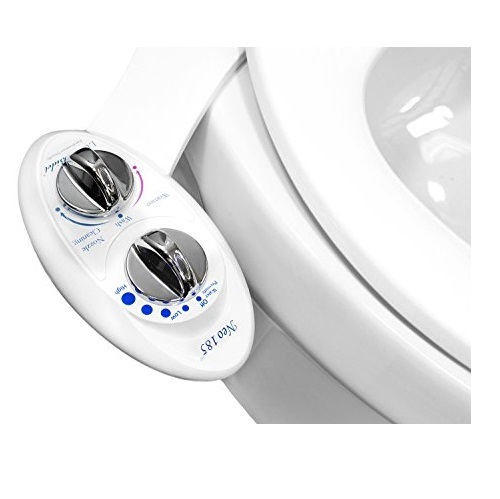 Neo 120 is specially features an innovative self-cleaning sanitary nozzle that streams fresh water directly over the nozzle. 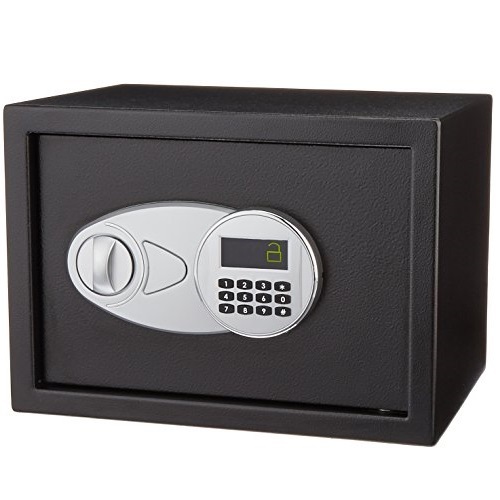 Amazon.com offers Pelican 1120 Case with Foam (Camera, Multi-Purpose) - Black for $25.95.FREE Shipping on orders over $25. 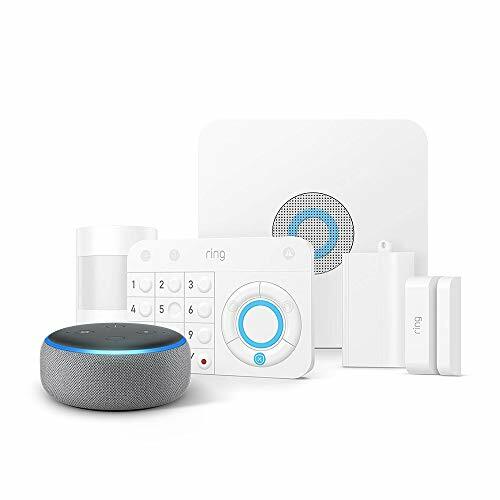 Amazon.com offers Infant Optics DXR-8 Video Baby Monitor With Interchangeable Optical Lens, White/Biege for $165.99.FREE Shipping. 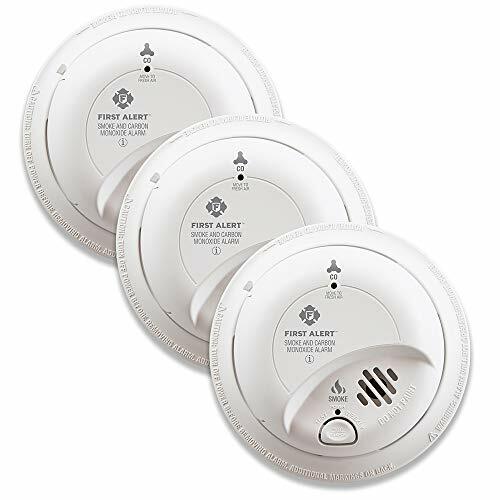 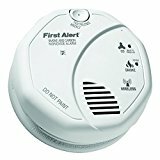 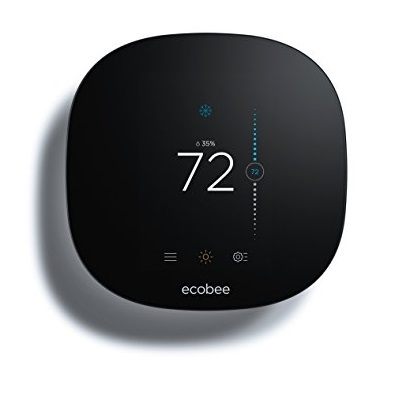 Amazon offers the First Alert 2-in-1 Z-Wave Smoke Detector & Carbon Monoxide Alarm for $35.97 with free shipping. 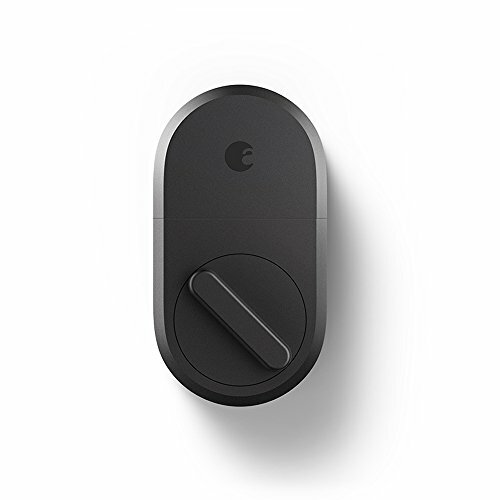 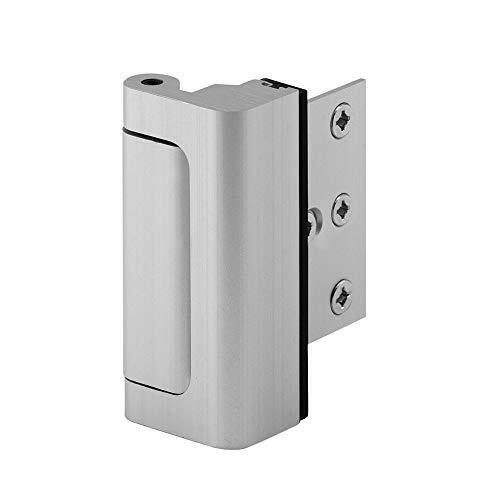 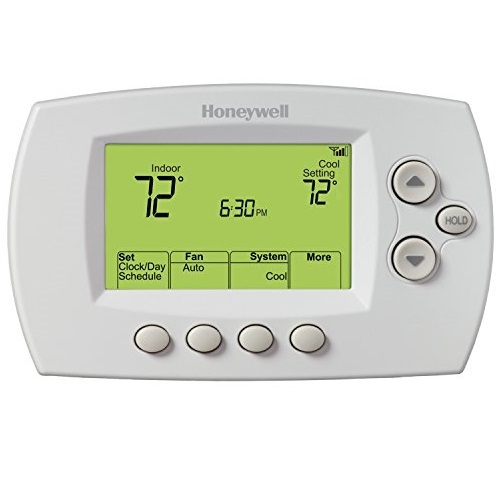 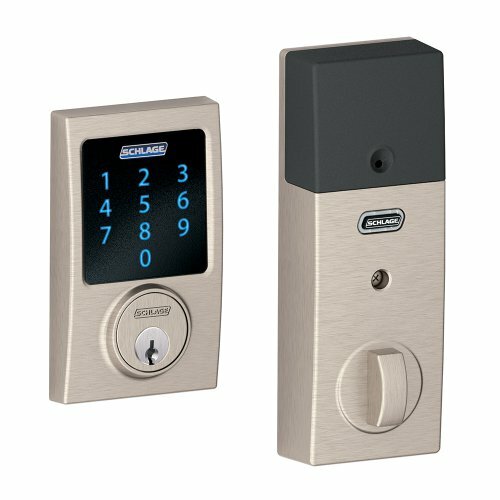 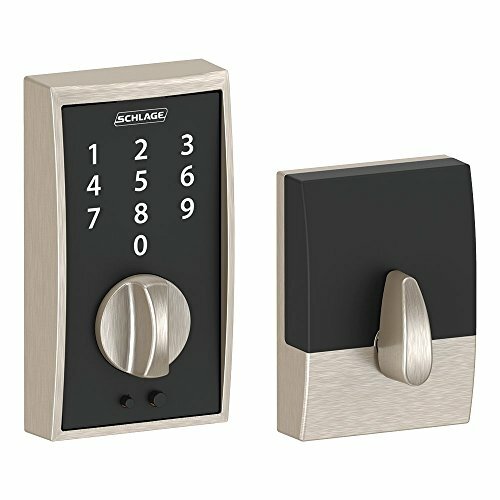 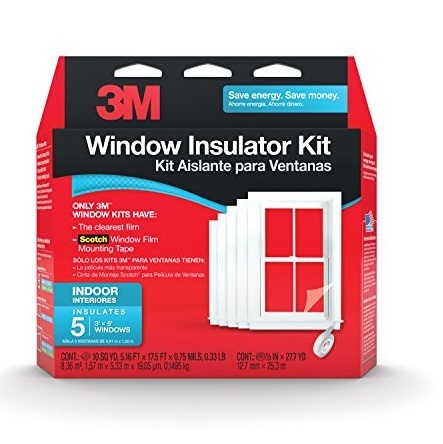 Schlage Connect Century Touchscreen Deadbolt with Built-In Alarm, Satin Nickel, BE469NXCEN619, only $141.00, free shipping. 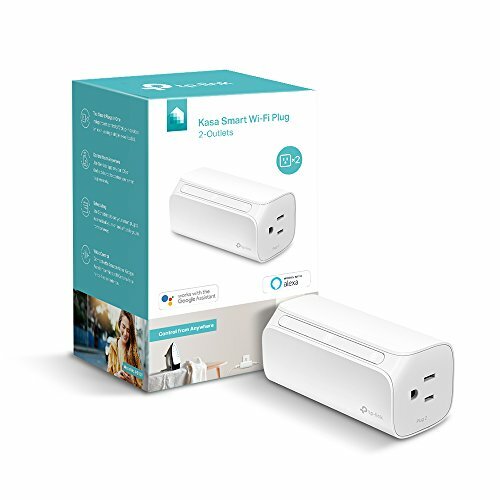 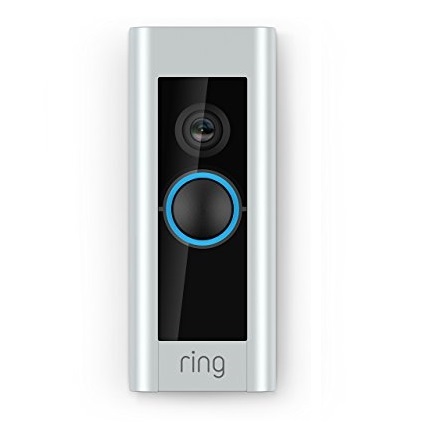 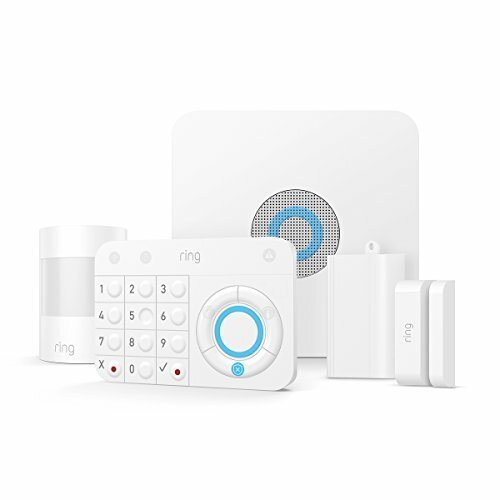 Amazon offers the Ring Alarm – Home Security System with optional 24/7 Professional Monitoring – No contracts – 5 piece kit – Works with Alexa for $159.00 with free shipping. 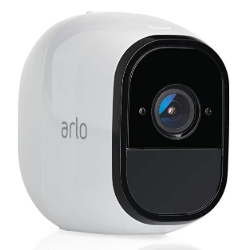 GMT-7, 2019-4-21 23:41 , Processed in 0.068873 second(s), 8 queries , Gzip On.